project44, the leader in advanced visibility for shippers and third-party logistics firms, recently announced the appointment of two crucial hires who will take on prominent leadership roles for the transportation and logistics technology provider. Michael Bruns, Chief Financial Officer, and Will Hansmann, Chief Technology Officer, join one of Chicago’s fastest-growing technology companies as it seeks to build a world-class organization aimed at empowering global organizations to ship more efficiently and provide greater customer satisfaction. These key additions come on the heels of project44’s recent capital raise of an additional $45 million in funding led by Sapphire Ventures. Michael Bruns, Chief Financial Officer,has vast leadership experience partnering with entrepreneurs to grow startups into top-ranked, market-leading technology companies. At project44, Michael will focus on building a global financial and operational infrastructure with responsibility over sales operations, accounting, legal and human resources. His extensive SaaS background includes working most recently as the Chief Financial Officer for Uptake, a leader in industrial IoT and analytics. 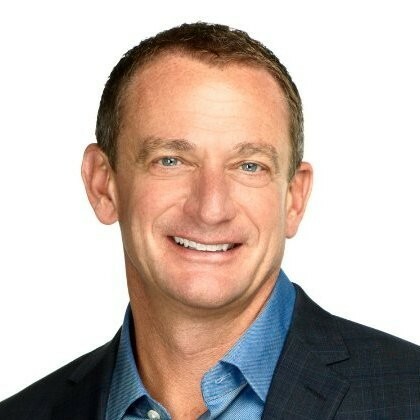 Previously, Michael was the Chief Financial Officer at Centro and led all operations and finance at ClearTrial, leading up to and after its acquisition by Oracle.